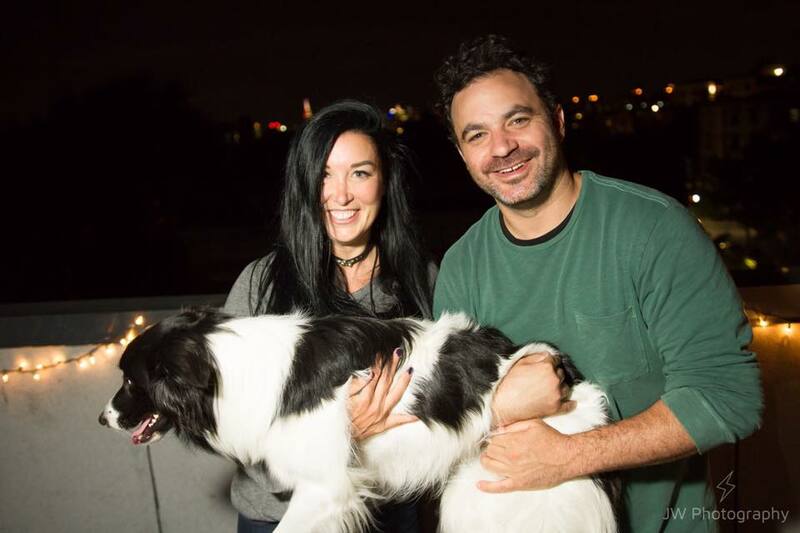 This episode we hear the tales of another three-time divorcée, while her boyfriend of 8 years (comedian, Jason Salmon) is in the room to hear it all first-hand. We listen to her journey from marrying young, to traveling the country and figuring out what SHE wants. (Perhaps a man that can help her move? ).